Seiko has unveiled a dress watch as this year’s special edition created in partnership with tennis legend Novak Djokovic. Mr Djokovic has been a brand ambassador for Seiko since 2013, and every year the watchmaker has created a timepiece designed for different aspects of his life. 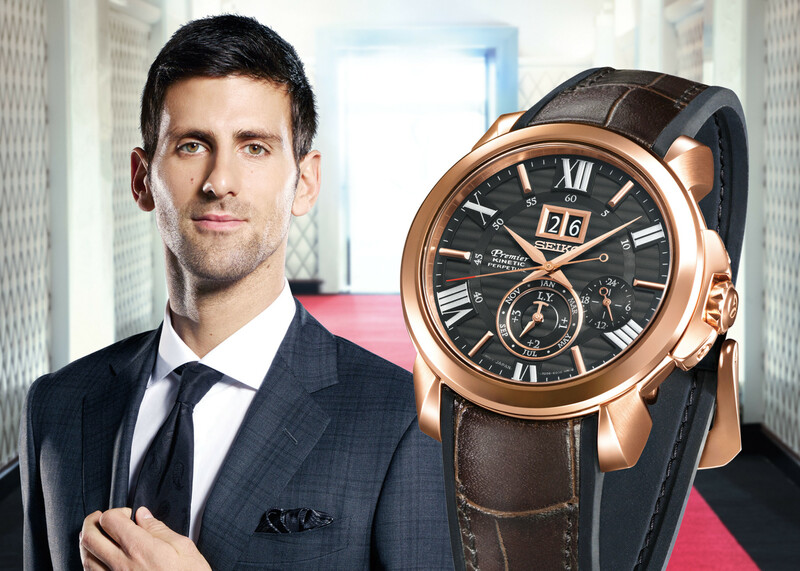 This year, the Premier Novak Djokovic Special is designed to accompany the former world number one on formal evening occasions. 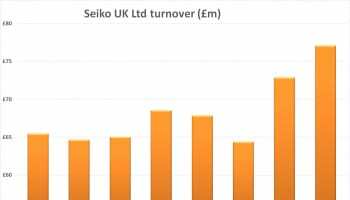 The watch, which incorporates Seiko’s Kinetic Perpetual caliber will go on sale in September in two versions at Seiko retail outlets worldwide. 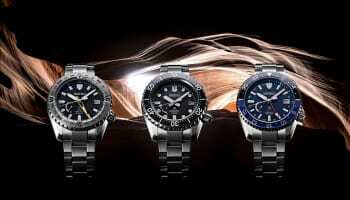 The Premier family is a classic dress watch, but Mr Djokovic has suggested a few sporty design elements, Seiko says. The combination of a case in a rose gold tone with a black dial adds a dynamic look to the classic design. The strap mixes tradition and sport with a hybrid silicone and leather construction that makes the watch both elegant and comfortable to wear. The dial has a striped pattern, like a perfectly mown grass court and the red tip on the second hand adds a lively but discreet touch. Novak’s ‘D’ emblem graces the crown and the case back carries his signature.